Disclaimer: I am sharing this info with you as part of a blogger promotion program and I will be compensated. But all opinions are my own, and I think this is a great deal! Yoohoo! I am sharing an awesome deal with you! How badly do you need a date night? Or in need of a gift idea for someone? Well how about 2 movie tickets and a $50 Restaurant.com eGift card for just $28! So, I think I will go see The Neighbors or Maleficent. But I am dying to see the new Xmen movie, so there is that one. Hmmm.. Maybe I'll let my husband pick the movie (Godzilla) and that way I can pick the restaurant. I am always in the mood for good Korean BBQ or Italian. So many options with this great deal! Don't miss out on this show stopping event because this offer is only available for a limited time! 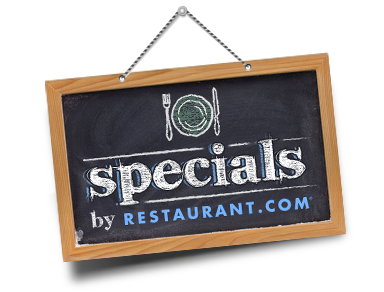 Specials by Restaurant.com make great gift ideas for everyone. Just in time for Mother's Day! 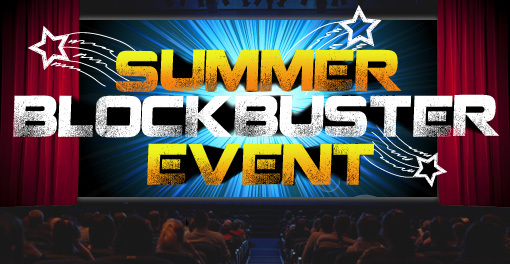 Locate your theater here and then head on over to Restaurant.com for this awesome deal! So tell me what movie are you dying to see this Summer?